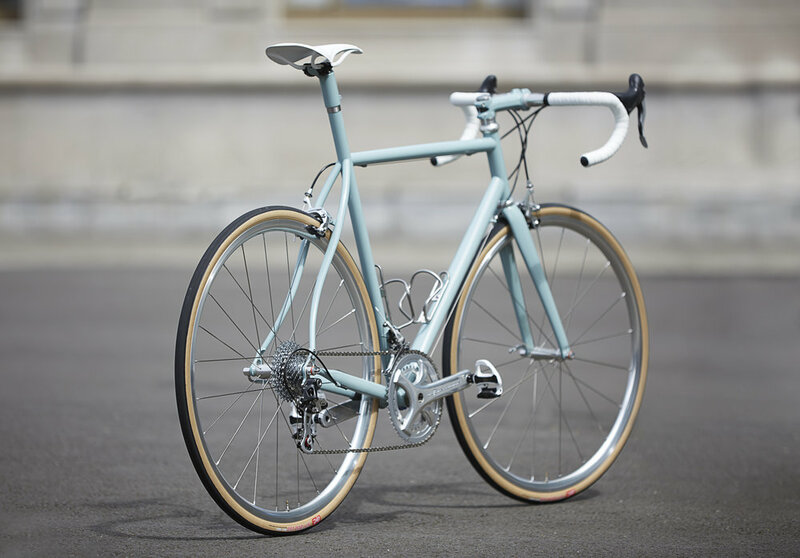 Introducing OG Classic, a vintage-inspired-all-day race machine. 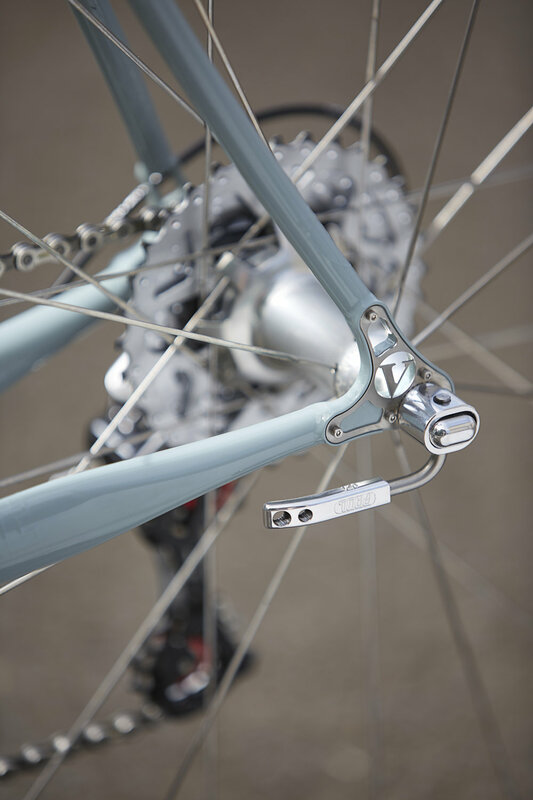 Featuring all of the benefits of modern steel, fit and components, with a distinctly modern silver build kit. 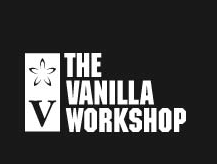 Meticulously built in house, here at The Vanilla Workshop. The order window for the OG Classic is only open for 3 weeks from June 1st - June 23rd! Painted in Slate - one of our favorite colors from 2017, available in a range of sizes, shipped to you in a matter of weeks. The OG Classic is a minimalist, all day road machine, with hard-man (or woman) era styling. Spec'd in a purely classic, trend-bucking, modern polished silver build kit, where every part was considered to the fullest extent. Featuring many custom parts from the companies that we love to work with. 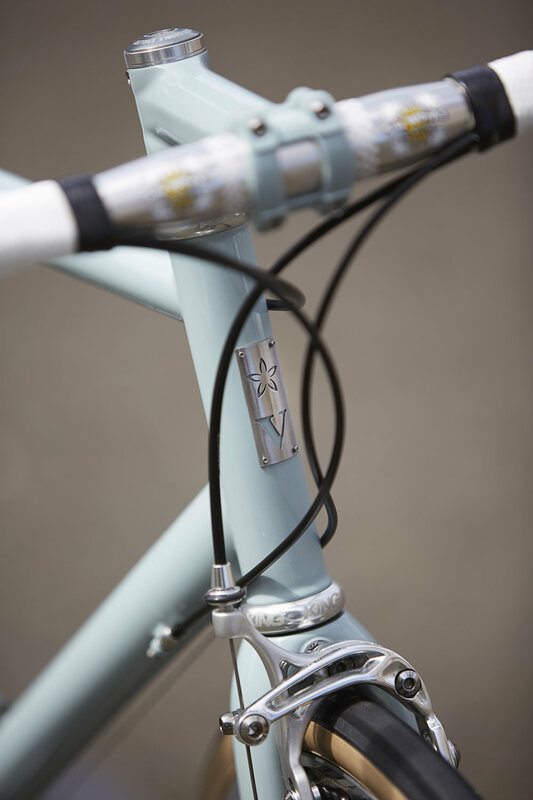 It's all the style of a top-end vintage race bike, with all the performance of modern super lightweight steel, fit with US and Italian components handmade at The Vanilla Workshop. We’re not here to make a gagillion bikes. 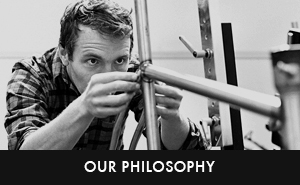 We’re here to make a few, very labor intensive bikes that will be truly meaningful for their owners. We've tailored this build kit for more then looks. A focus on quality, parts and performance where it counts. The perfect build for all day road rides in our opinion. Industry Nine custom polished Silver i25SL wheel set, 1450g of direct power to forward motion. 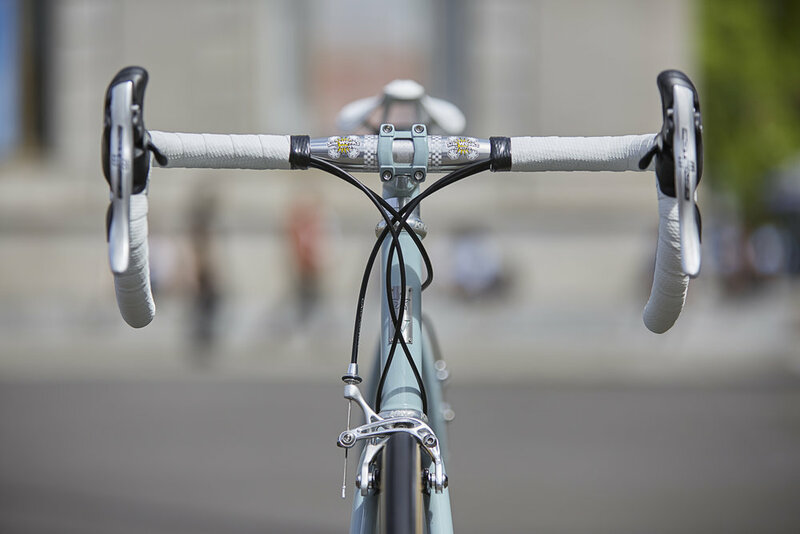 Plus, all of the features of our standard Speedvagen Road frame including Berzerker dropouts, integrated seatmast, superlight steel and strategically placed stainless reinforcements. Shazam!